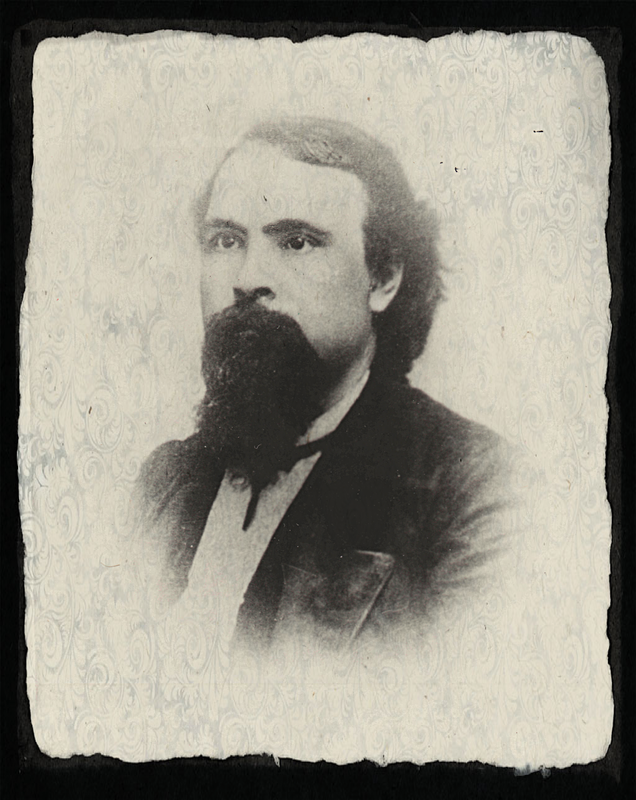 My 3rd Great Grandfather Dr. James Coleman Bondurant Born Jan 17th 1829. Married first to Catherine P. Taliaferro, second to Mary Coleman Woolfolk, his first cousin once removed. Dr. James Bondurant and Catherine Taliaferro were the parents of Lucinda Gibson Bondurant. I added some old pictures to the Junk Drawer page on my ancestors website. 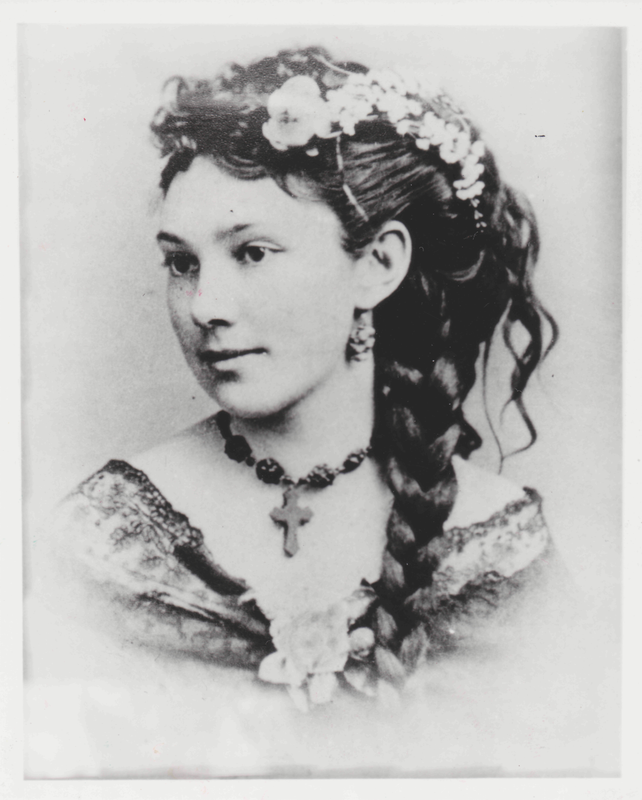 This picture is my 2nd Great Grandmother- Lucinda Gibson Bondurant born 1852, wife of William Theodrick Clore born 1848 died 1883. They were the parents of Wallace Bondurant Clore Sr. born 1874 died 1968, who married Margaret Edith Ward born 1875 died 1967. I love this stuff!!!!!!!!!!! !